The amazing Corrie Scott of Barbados puts out this art and event guide every month. 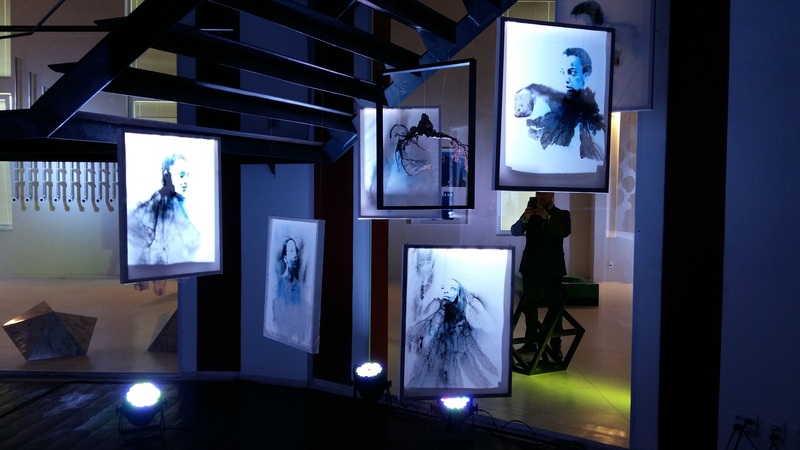 We are so appreciative that she included our recent show at Art Medellin in Colombia. Click here to to see the great coverage! 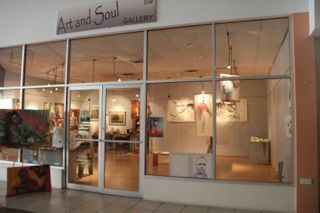 You can also see some of the great art and photography happening in Barbados.